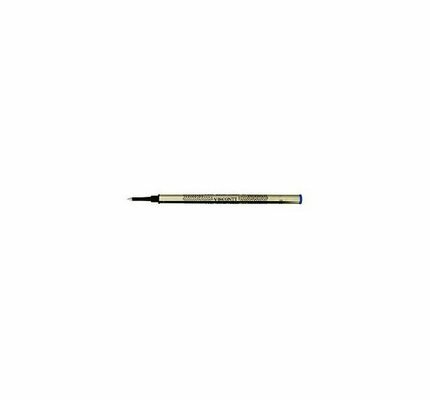 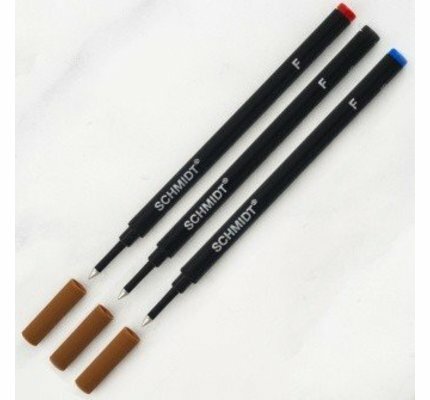 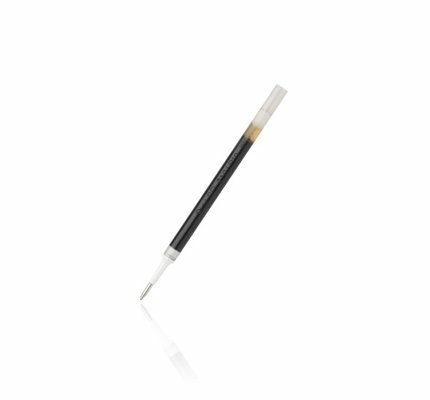 Hack your Blackwing pencil and give it a custom look with Blackwing erasers. 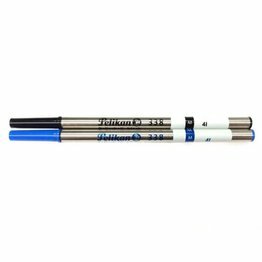 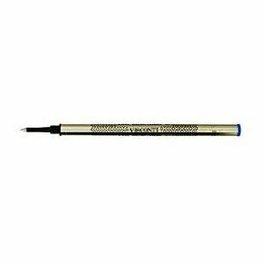 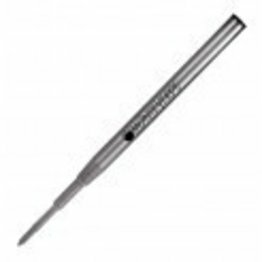 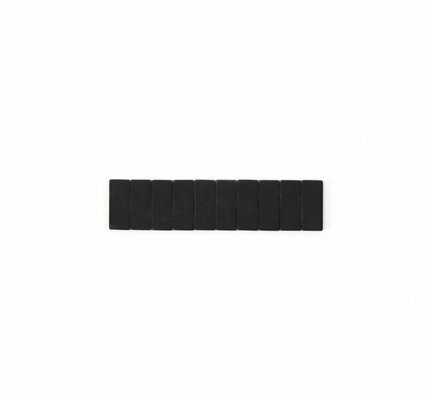 Monteverde USA capless medium point gel refill to fit Montblanc ballpoint pens. 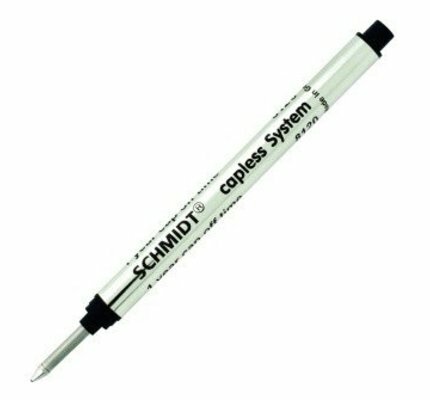 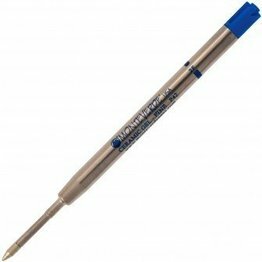 This new Monteverde USA® Capless Gel refill allows you to convert your ballpoint pen into a Capless Rollerball. 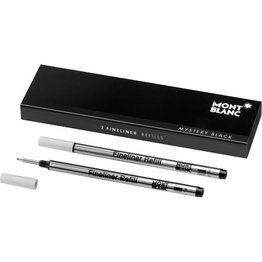 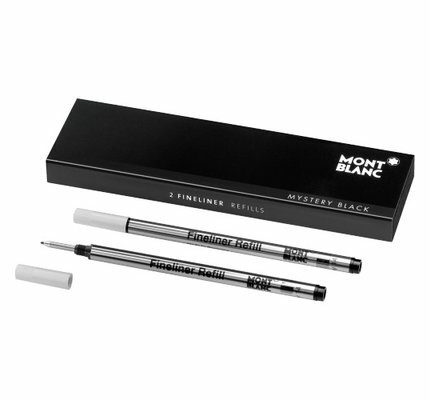 Fineliner classique refill writing accessories from Montblanc make writing a pleasure. 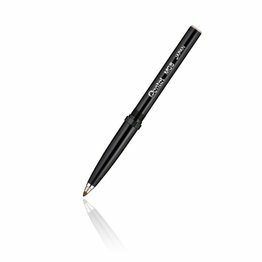 Montblanc accessories are of the same high quality as its elegant writing instruments. 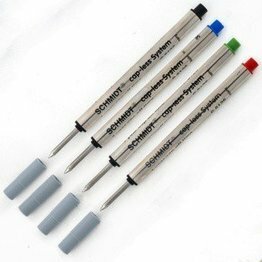 Visconti rollerball refills for all your writing needs. 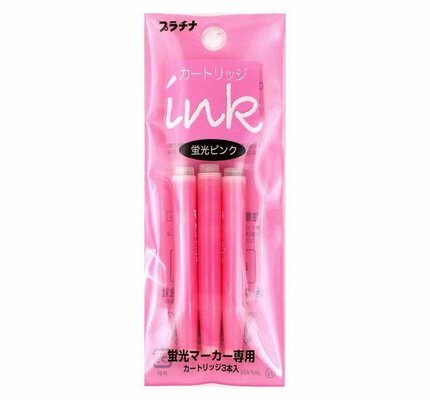 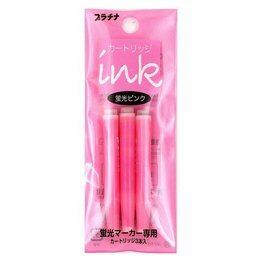 Pentel high performance ink technology combines the best qualities of liquid and gel ink for a super-smooth writing experience. 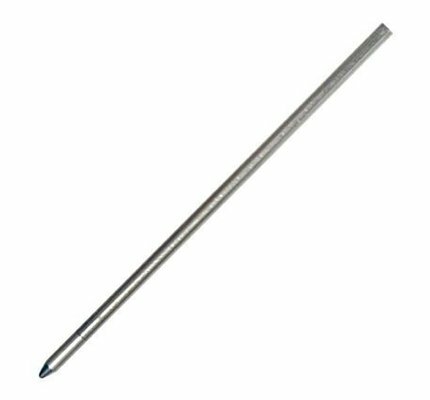 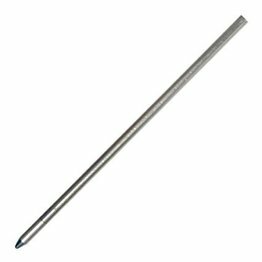 The Rollerball Refills 338 from Pelikan have a solid tip of stainless steel and a tungsten carbide ball. For Souverän and Celebry Rollers. 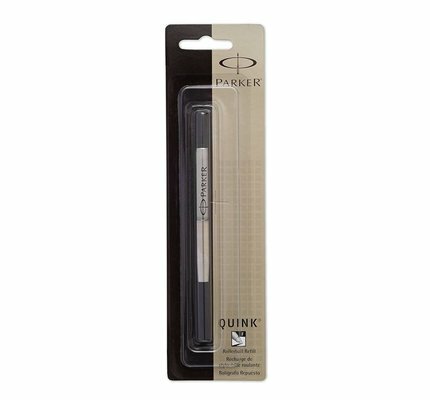 Refilling your rollerball pen has never been easier with Parker. 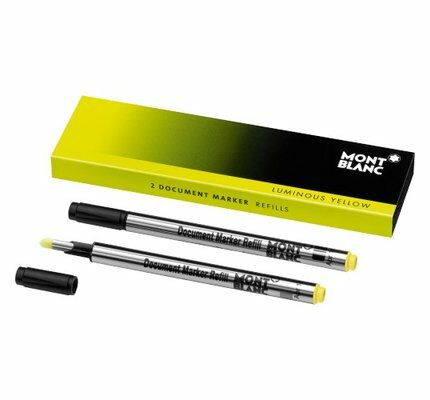 Parker rollerball refill ink gives your writing a sharp smooth style. 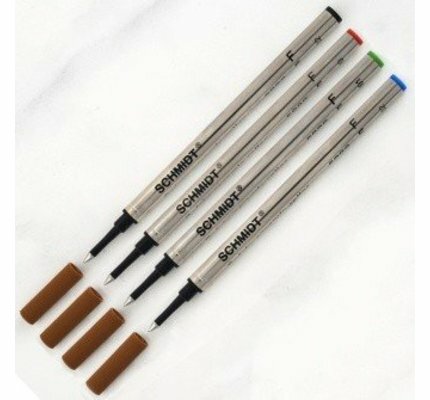 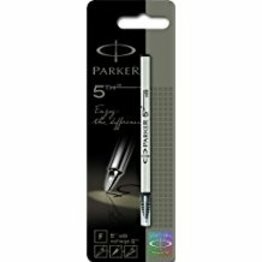 The Parker 5TH refill design eliminates annoying ink leaks brought on by pressure, impact, and temperature. 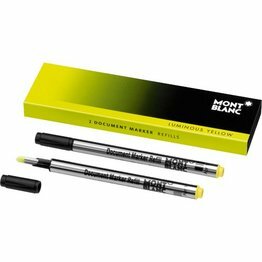 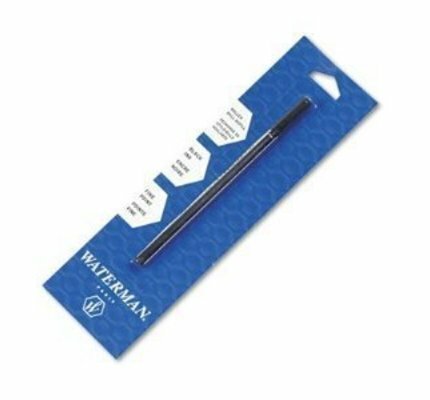 The ink itself produces an intense, clear line and prevents hand-smudging on the page.